Jos North. Most of the informal settlements are found in the north part of the city. 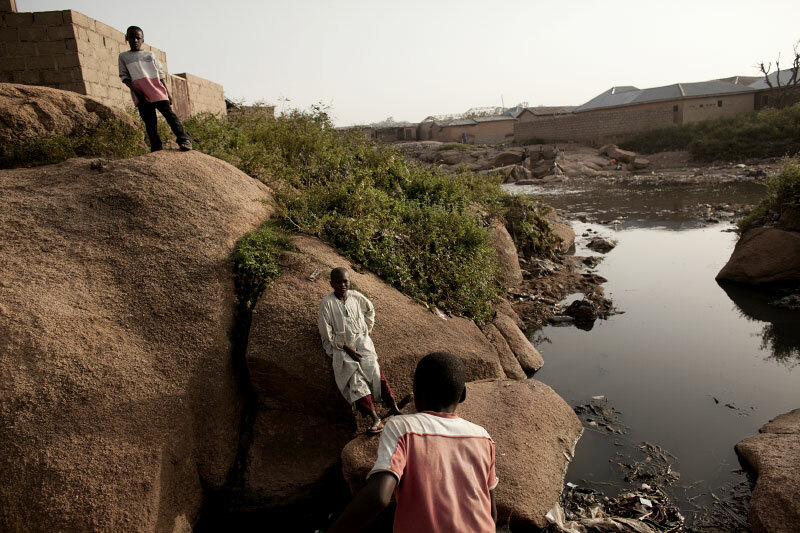 Jos North is inhabited by mainly Hausa and Fulani people who rarely see the benefits the rest of the city receives.